Wynonna Judd. Wynonna Judd. Wallpaper and background images in the Wynonna Judd club tagged: wynonna judd red carpet cmt giants honoring reba mcentire 2006 singing live. 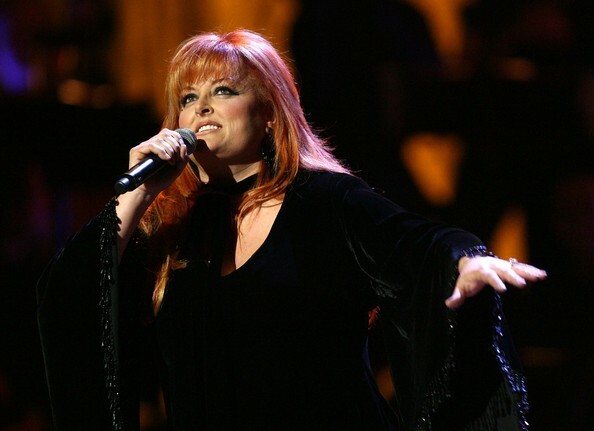 This Wynonna Judd photo contains konsert. There might also be pemain gitar and guitarist.